Home Blog How To Develop An Effective Security Strategy For Cloud Computing? How To Develop An Effective Security Strategy For Cloud Computing? 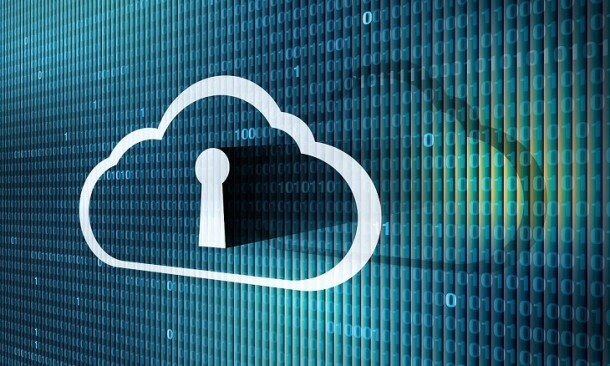 Cloud Security Strategy is a key factor to address business security risks. 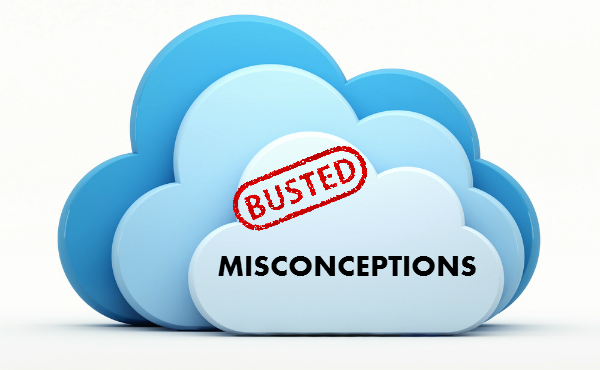 Gartner recently shared that “Through 2020, 95 percent of cloud security failures will be the customer’s fault”. It is, therefore, important for an organization to adopt a holistic approach for developing a cloud computing security strategy and address the risks accurately. Given the prevalent cloud security concerns, organizations should consider the number of elements from stakeholders to vulnerabilities and technologies for creating a cloud security strategy that can be rolled out efficiently. So, take a look at the three areas your organization should analyze in order to define and enhance the current security posture. Which key stakeholders are currently involved in the security of the organization? What responsibilities do they have? Do they have the clarity of who is doing what? Do they communicate regarding the security in an efficient and integrated manner? Do you need to recruit more people or outsource any aspects of security strategy? 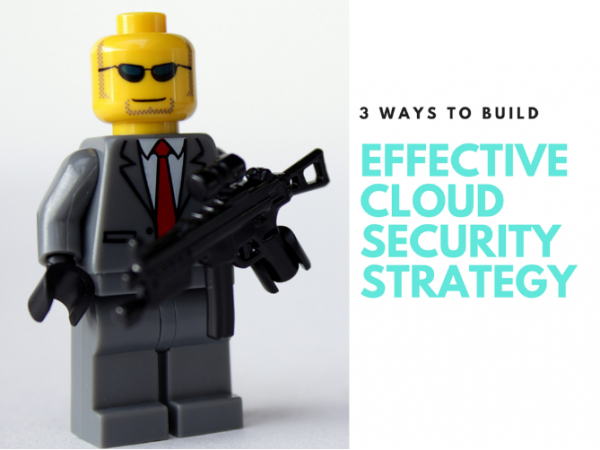 Besides considering stakeholders while assessing the current state of security, you must take them into account when you create a strategy, choose the right cloud solutions for business, and define processes to execute, operate, and maintain the strategy. What kind of attacks can the vulnerability of your organization attract? What vulnerabilities does your industry deal with currently? What kind of security threats are you unprepared for? As vulnerabilities vary from industry-to-industry, having an approach that is customized to handling your specific vulnerabilities is vital for an effective cloud security strategy. As the cloud security requirements of every organization evolves constantly, evaluating the adaptability of the technology that enables cloud security becomes essential. So, answer the following questions in order to begin inventorying the current security stack across your organization. What technologies is the organization using for security today? Which ones are functioning well and which aren’t? Are the tools scaling properly to fit the organizational needs? Does the stakeholders and security team find the tools easy-to-use? Is it possible to easily correlate the data from multiple systems? Has your organization considered an all-in-one and well-integrated platform? Once you address these questions effectively, it will be easy for you to determine the technologies you want to keep, the ones you want to weed out, and the gaps that need to be filled. Assess your organization’s security posture by methodically creating a detailed picture after evaluating each of the areas mentioned above. The security teams will then be able to identify the current security state of your organization and determine where it should be in order to implement the strategy that includes all the security bases while integrating with DevOps effectively. Rishabh Software is a custom cloud application development company which successfully implements cloud security strategies tailored to enterprises’ distinct requirements. Learn how you can strengthen your security policy for cloud-based BYOD scenario.